Delhi, Want To Glam Up Your Diwali Look? You Need To Check These Trending Salons In The City Right Now! At VLCC, its not just about changing the way you look, but about changing the way you feel, about shaping your confidence and about helping you develop a new outlook towards life and happiness. Affinity Salon is a chain of unisex salons providing top quality & hair and beauty treatments. Established in the year 1992, it now has several centres across India. Their experienced staff coupled with luxurious and upmarket interiors make these salons a hot spot for beauty treatments. Glam Studios is a popular chain of salons with a strong presence across India. They offer technology driven and quality conscious salon services in a setting that’s relaxing and comfortable. All their solutions are quality driven and involve the use of the best products in the market. 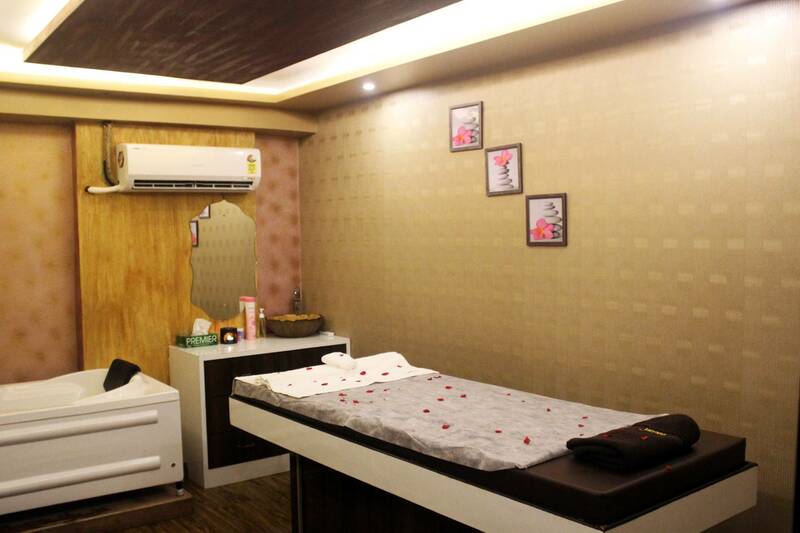 Glowup Studio located in Gurgaon offers an array of head-to-toe services for both men and women. 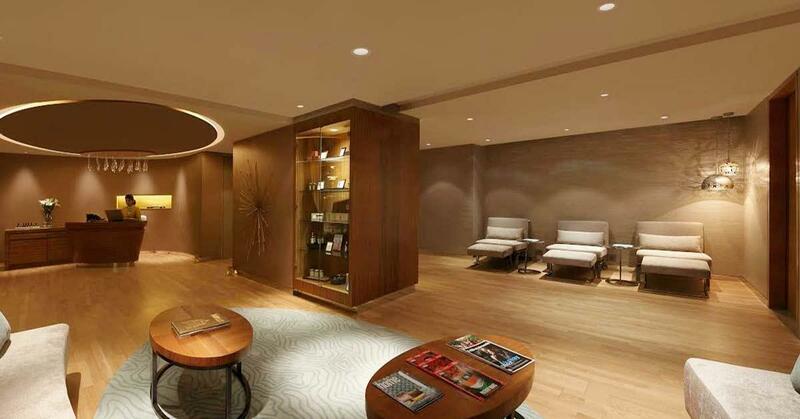 The salon is a serene space that offers a complete relaxation experience. 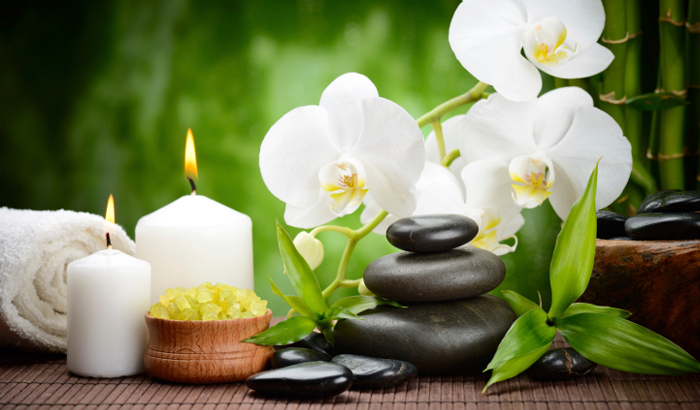 They strive to enhance the natural beauty of all their clients with their host of services. Fringe Salon, located at DLF Phase -1, Gurgaon is a full-service unisex salon that specializes in hair, body and skin solutions. The staff is well trained and they use only top-quality products and equipment to make sure you get the best service available. 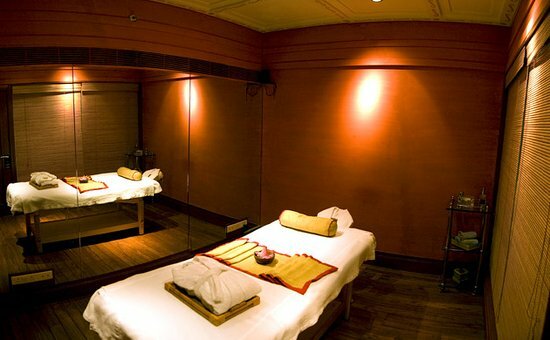 Book your Spa/Salon experience on nearbuy.com now & get additional 20% cashback by using code SALON.